Looking for your next development site? You want Daichi on your team. 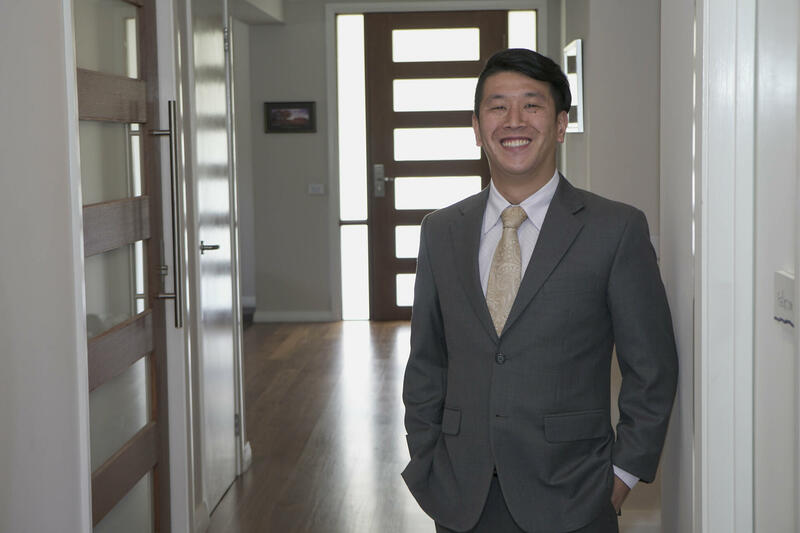 Daichi is a licensed real estate buyers’ agent with extensive experience in the development space. Daichi is a wizz with numbers and undertakes detailed feasibilities to assess the profitability of prospective development sites, knowing that many will not stack up. Starting his career as a selling agent at several leading agencies gave Daichi a sound understanding of the sales process. After moving onto doing his own developments and investments he joined Propertybuyer so that he can work with Australia's leading developers to further contribute his knowledge and experience. Working across multiple councils in Sydney, Daichi prides himself in his ability to assess sites accurately and conservatively. He looks at every opportunity from his clients' perspectives and focuses on mitigating risks to maximise the profit potential. Daichi has several unique and effective prospecting methods to uncover off market sites with profit potential. If you are looking for a true professional to help you find your next development site, don’t hesitate to talk to Daichi. Want to know more about propertybuyer? Then chat to Daichi now.